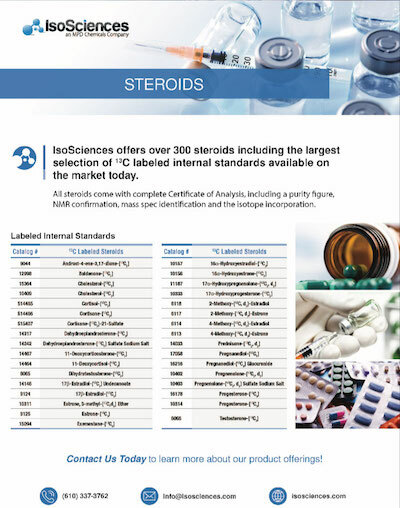 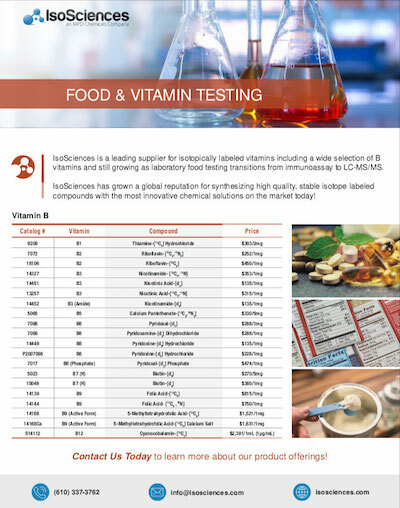 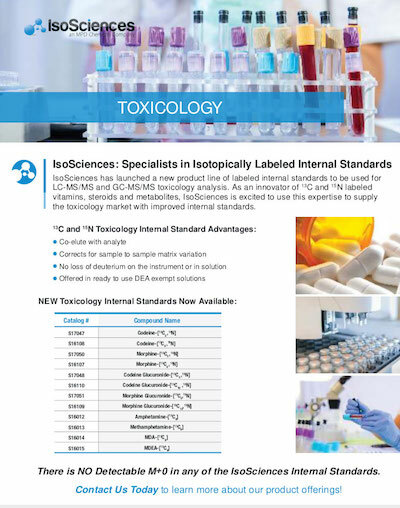 IsoSciences was founded to fulfill the market need for stable label isotopes of advanced intermediates and final drug substances. 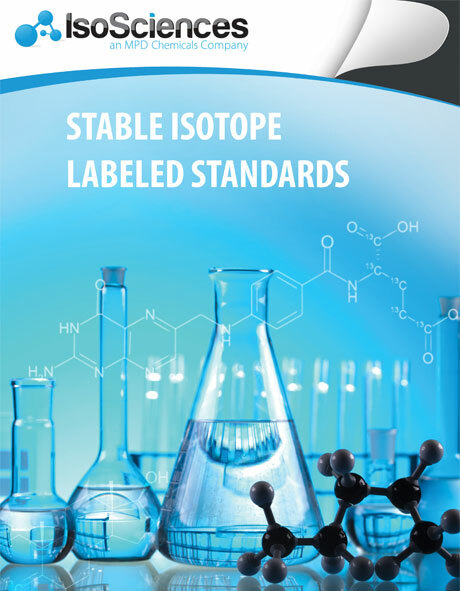 We have over 60 years combined experience in isotopic labeling. 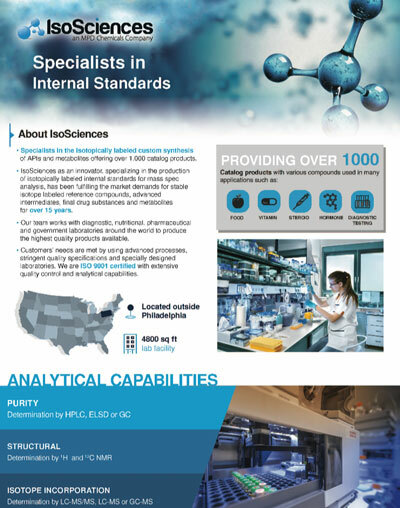 Since 2007, we have utilized specially designed laboratories in Ambler, Pennsylvania, to meet the needs of our customers with a highly trained and experienced staff of chemists. 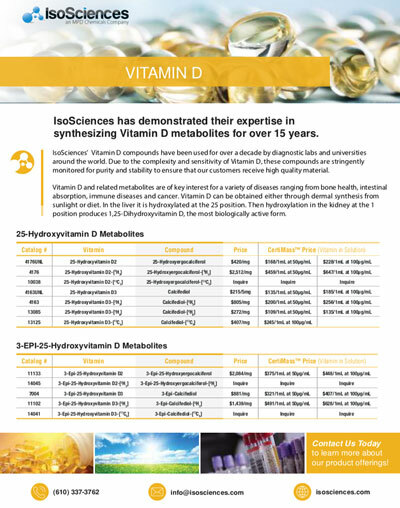 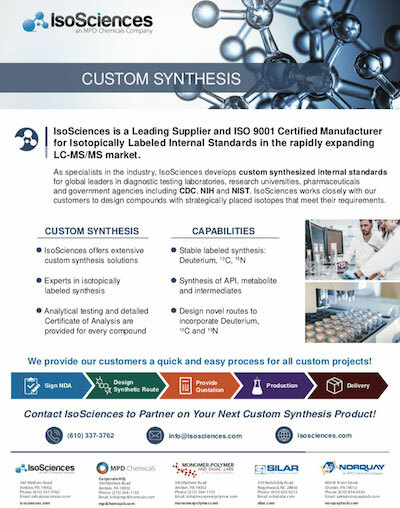 IsoSciences, LLC specializes in the custom synthesis of stable isotope labeled compounds. 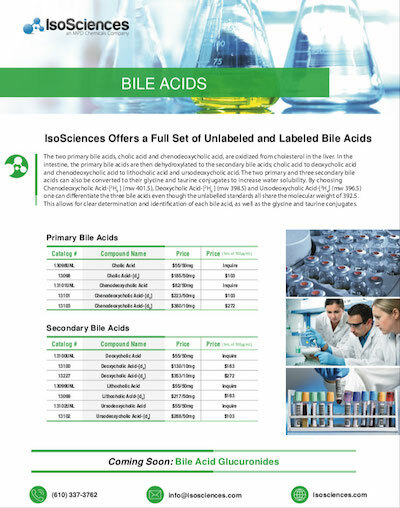 We also offer a wide selection of products in our catalog.